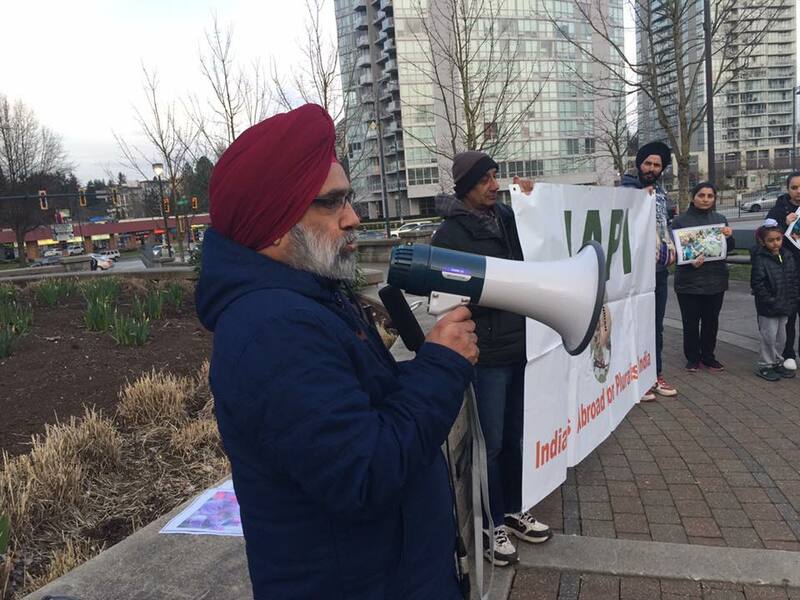 South Asian activists gathered at Holland Park in Surrey on the evening of Tuesday, March 20 to mark the 18th anniversary of Chittisinghpura massacre and subsequent incidents of state violence in Indian Kashmir. 36 Sikhs were massacred in the village of Chittisinghpura on March 20, 2000 close to then-US President Bill Clinton’s visit to India. The assailants wore Indian army uniforms. They lined up Sikhs from the village and shot them to death. Although the incident was blamed on the Pakistan-based Islamic extremists by the Indian government, many believe that this was a handiwork of either Indian forces or the Hindutva extremists operating as state sponsored vigilantes in the disputed territory where an armed insurgency has been going on for years. One faction of insurgents wants complete independence, while the other wants Kashmir to be merged with Muslim-dominated Pakistan. Under immense pressure to solve the case, the Indian army later apprehended five Kashmiris and eliminated them in a staged shooting in Pathribal area. 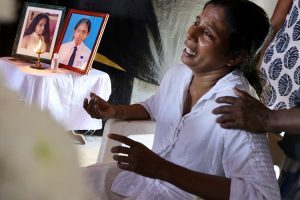 The army claimed that the dead men were foreign militants who died in an exchange of fire, while the families of those killed maintained that they were locals and were picked up by the army before the alleged shootout. People protested for an investigation into the incident, but the security forces killed nine more people in firing on the demonstrators in Barakpora. 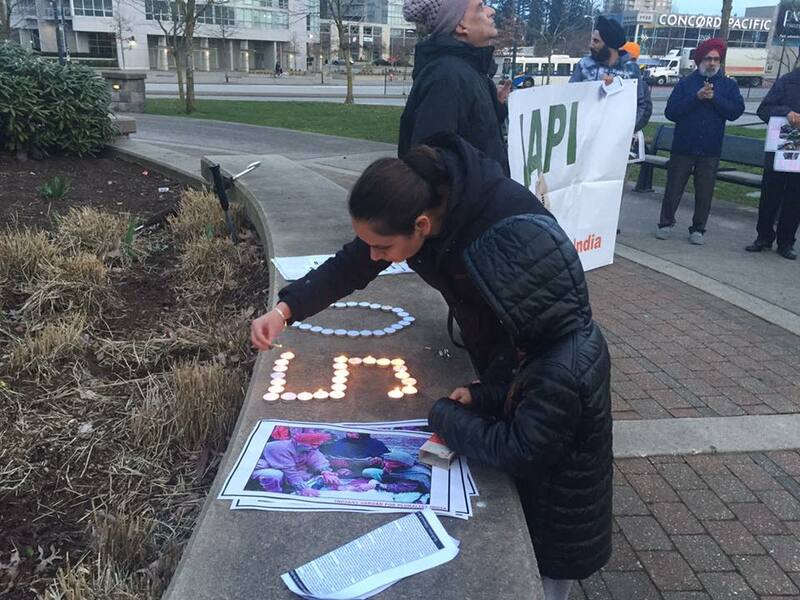 Indians Abroad for Pluralist India (IAPI) held the rally, lighting 50 candles in memory of all the victims, including those killed in Pathribal and Barakpora. The placards carried by the participants asked for Justice for Chittisinghpura and the incidents that followed the massacre. Women and children were among those in attendance. The speakers were unanimous in their criticism of the Indian authorities and demanded an independent inquiry by international agencies. There was a general agreement among those who addressed the gathering that a needle of suspicion points at the involvement of “inside forces” as the later incidents indicate “cover up”. 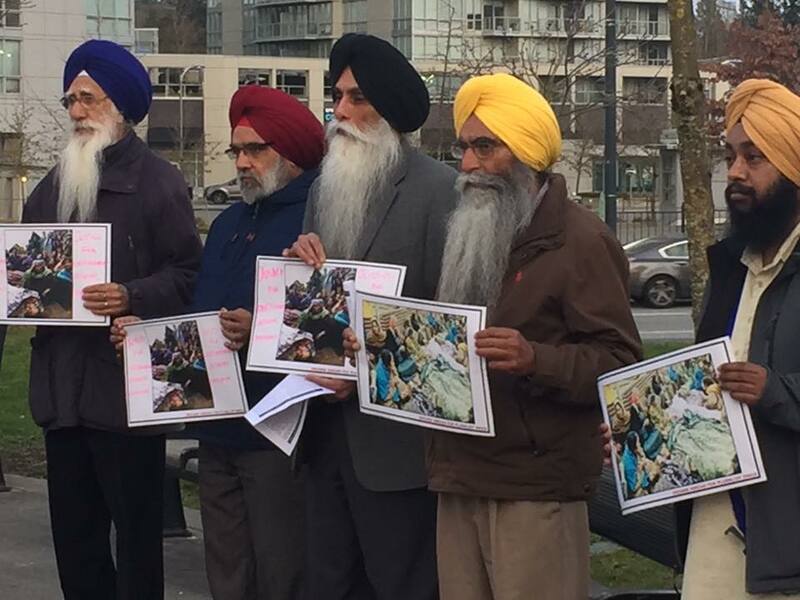 Those who spoke on the occasion included Gian Singh Gill, the Spokesman of Gurdwara; Dashmesh Darbar, a veteran Sikh activist who has been consistently raising the issue of 1984 anti-Sikh massacre; Barjinder Singh, a visiting leftist activist from India; Sardara Singh Mahil, independent social justice activist; Gurmukh Deol, a Sikh activist from Kashmir; Nirmal Singh; and local Sikh activists Kesar Singh Baghi and Kulwinder Singh. IAPI cofounder Gurpreet Singh also spoke at the event, which began with a moment of silence for 39 Indian migrants abducted and killed by Islamic State in Iraq. None of the South Asian MPs from Surrey showed up in spite of having been invited by the organizers.